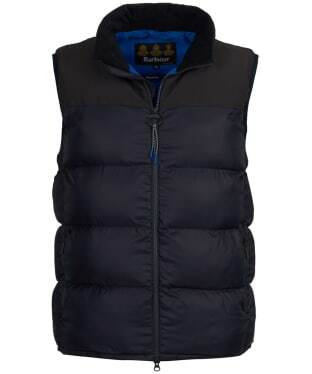 Create a stylish but incredibly warm ensemble with our refined selection of men's gilets. 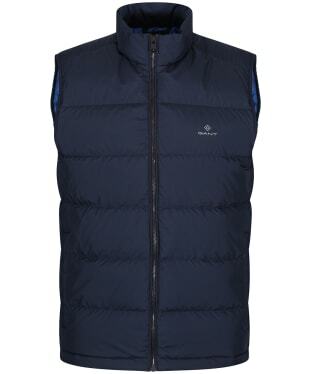 A classic design that has been a signature piece in gentleman's wardrobes for many years, the practical gilet is an exceptional fusion of form and function - providing expert warmth to fight off chilly temperatures whilst looking superbly stylish in an array of designs and colourways. A summer season cover up as well as a winter chill layer, the men's gilet is functional and handsome - with brands such as Barbour, Musto and Alan Paine bringing a diverse range designs from the classic through to the contemporary. 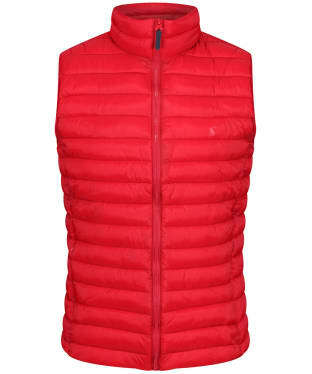 With expert insulation and protective fastenings, these items are functional fashion at its best with a plethora of textiles to choose from including luxurious tweed, soft fleece, comfortable cotton and durable wax for endless choices. 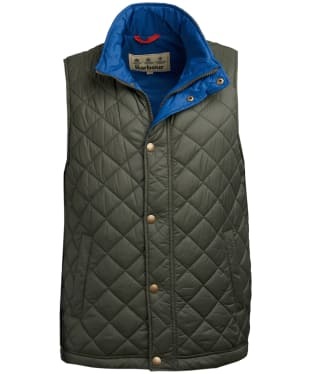 Create the classic country look that doesn't compromise on practicality with our signature range. 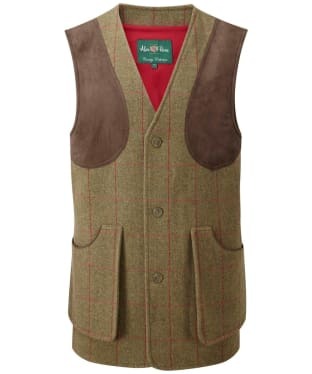 Specialty shooting waistcoats provide only the best practicality and form, featuring exclusive detailing to ensure a comfortable wear that certainly won't compromise on your style credentials. 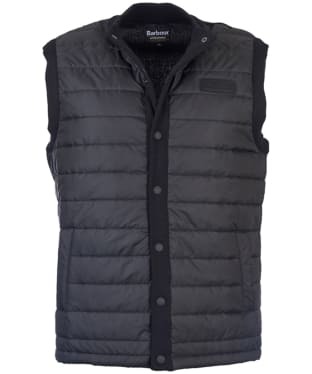 The Men's Barbour Crone Gilet is a lightweight summer gilet, crafted from 100% polyamide, perfect for adding a touch of warmth on those cooler days. This stylish gilet features a quilted design with full front zip fastening to shut out the cold. 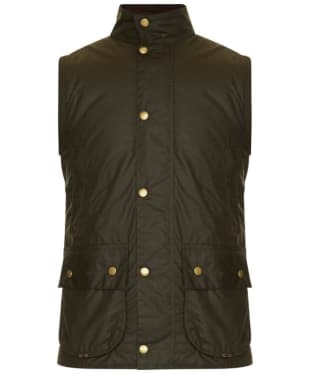 Two lower pockets have been added should you need to store any essentials when out and about and the Barbour logo has been added to the left chest, to add that final stamp of quality. 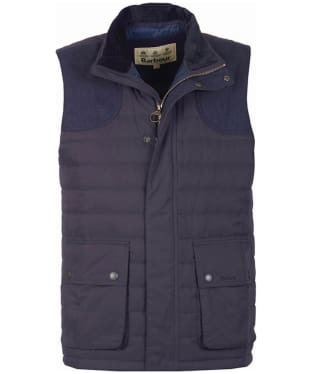 The Men's Barbour Crone Gilet is a practical and stylish gilet which can be worn all year round, and will look super stylish paired over a tee or jumper regardless of what Mother Nature is up to. The Men's Barbour Blank Gilet is ideal for adding a touch of warmth to your look without the weight of a jacket. 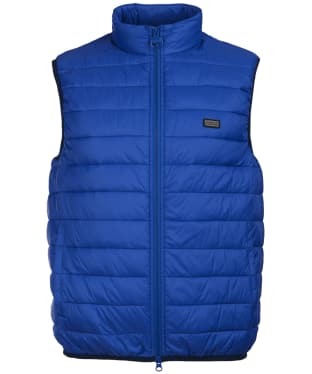 Designed in a stylish baffle quilt, the gilet features a 100% polyamide lining and back yoke, providing you with a durable and insulating feel during the colder days. Also boasting two side zip pockets, full front zip fastening and the Barbour logo to the left chest, the Blank gilet is sure to be a wardrobe staple throughout the year as it has the versatility to be worn with your favourite Barbour t-shirt during the warmer months or with your favourite knitwear or sweatshirt when the temperature drops. Ideal for layering under your favourite Barbour jacket, or even a blazer for a warm and incredibly stylish winter look, the Barbour International Baffle Gilet is a baffle front, knitted back gilet that is designed to be a light layer that sits close to the body for added insulation and a fashion-forward style. 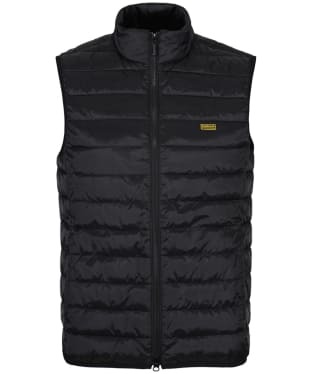 The International Baffle Gilet features press stud fastenings on a knitted placket, and a Barbour International embroidered logo to the chest. 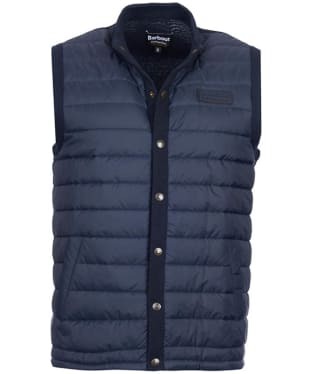 The Men's Barbour International Maker Gilet is perfect for layering over your sweater, shirt or tee to complete your on-trend attire with ease. 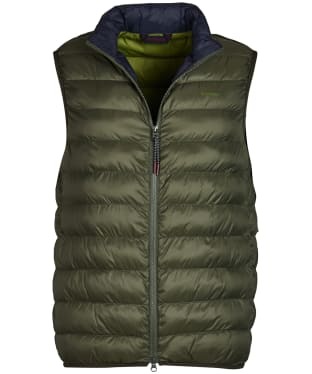 Designed with baffle quilting, this stylish piece boasts a detachable hood for that added touch of practicality. 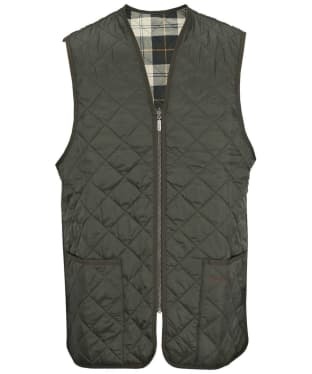 Ideal for wearing under your favourite Barbour jacket, or simply over a sweater of fair days, the Barbour International Reed Gilet is a wardrobe essential this season. 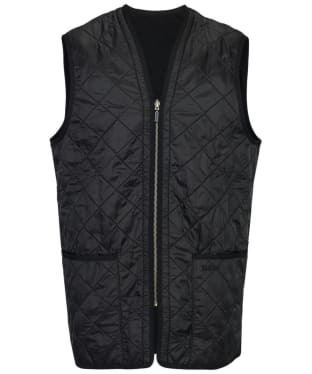 Featuring an on-trend baffle quilting for a sporty finish, this quilted gilet includes a classic Barbour two-way zip plus lycra bound armholes and hemline to offer a perfect fit. Even when worn alone, you can be sure that your essentials are kept safe and secure thanks to the side entry pockets. 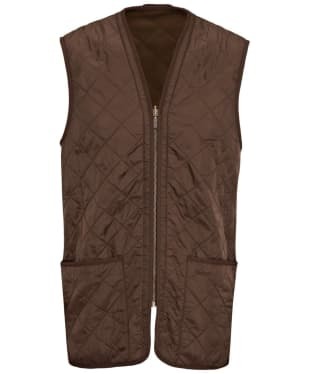 The Men's Alan Paine Berwick Waterproof Shooting Waistcoat is perfect for tackling those rainy days this season and beyond, offering you a waterproof and breathable outer you are sure to love! 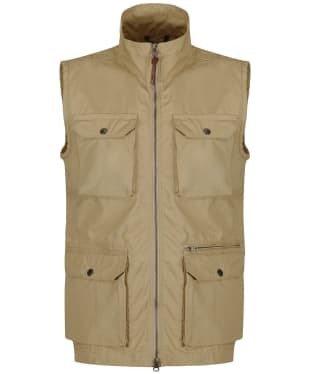 The Berwick features two cartridge pockets which are ideal for when you are on the move and the adjustable waist cord creates a fit which is perfect for you. The classic fit gives you plenty of room for layers, ideal for wearing over your classic Alan Paine fleece on those colder days. For an added touch of stylish detailing this waistcoat has been finished with a mock suede outer collar, shoulder patches and surrounding zip binding and pockets. 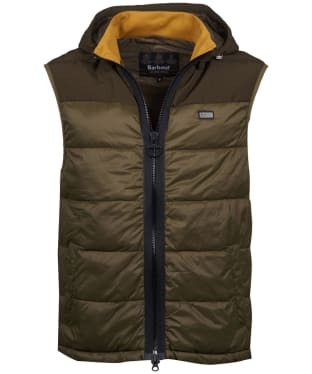 The Men's Filson Mackinaw Wool Vest offers you a warm, breathable, moisture-wicking vest which has been crafted from 100% virgin wool, perfect for giving you a comfortable yet durable vest you are sure to love! 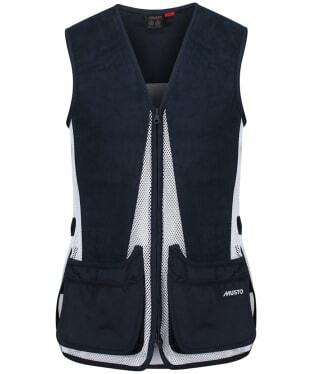 The wide armhole offer you added freedom of movement, meaning you can wear it for many activities. 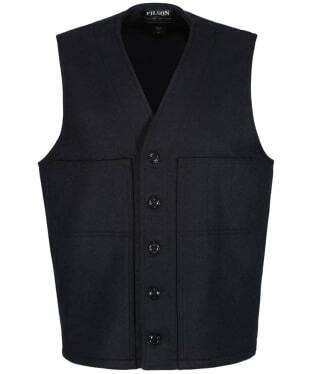 The Mackinaw Wool Vest has been 24oz. 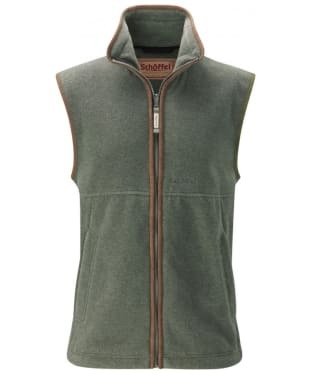 Mackinaw Wool to offer you a heavyweight, durable design, ideal for layering up on those colder days. 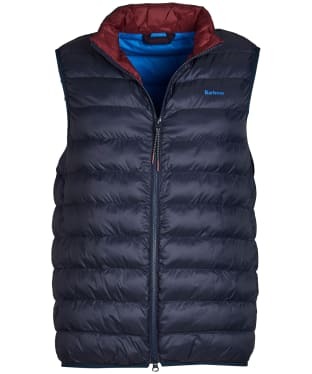 This vest features a number of pockets including utility, slotted and handwarmer pockets, offering you added convenience. 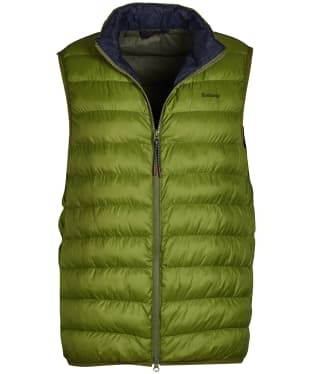 This vest offers you a true to size fit with plenty of room for layering! 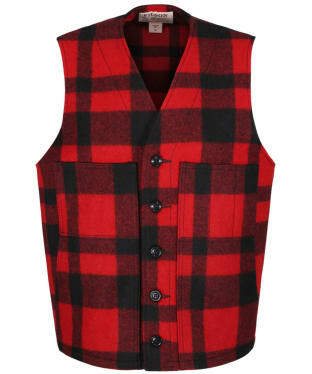 This quality vest has been designed and made by Filson in the USA using imported materials, apart from the plaid which had been made in the USA. 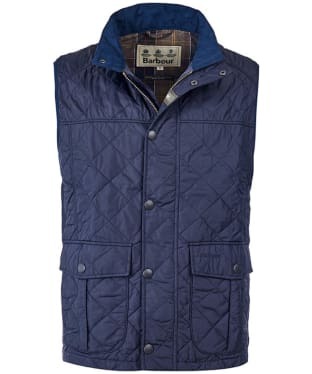 The Barbour Lowerdale Gilet is a practical, timelessly stylish gilet, with a quintessentially country diamond quilt finish. 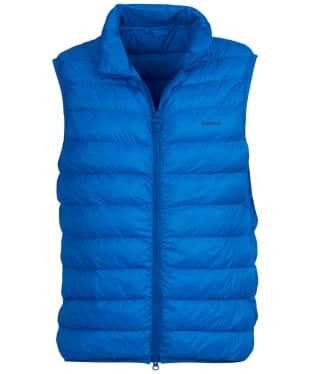 Featuring a funnel neckline to ensure cold winds are kept at bay, thisquilted gilet features lightweight padding to keep the chill out. This Barbour gilet includes a dual zip and press stud closure to offer added protection from the weather. 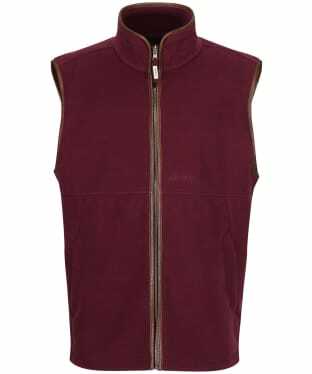 The Men's Alan Paine Aylsham Fleece Waistcoat is a warm and practical fleece that is ideal for colder days out in the field or about town. 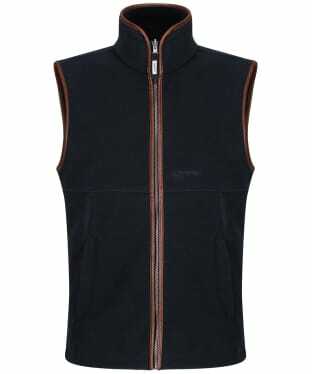 If freedom of movement, warmth and comfort are all top priorities then you can't go wrong with the Aylsham Waistcoat. 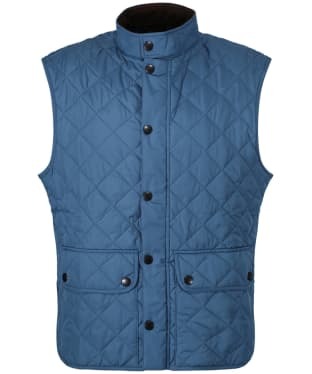 The contrast colour piping and inner collar give the fleece character and are the perfect finishing touches to this classic waistcoat. 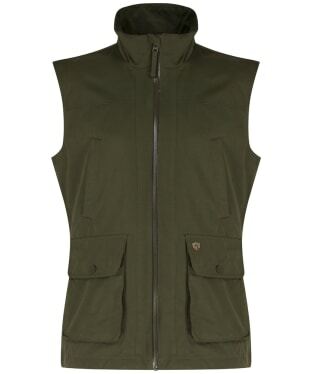 This timeless Barbour Bretby Gilet is a must-have for the stylishly active. 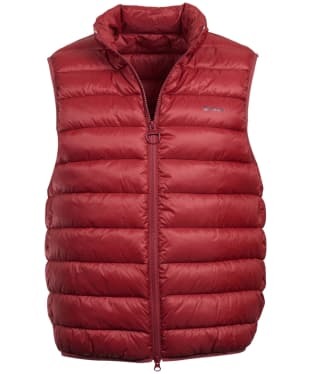 Featuring a on-trend baffle quilt with a light fibre down fill for extra warmth, the Bretby Gilet is great as a layer over shirts and sweaters on cool days, and under your favourite jacket when the temperature really drops. 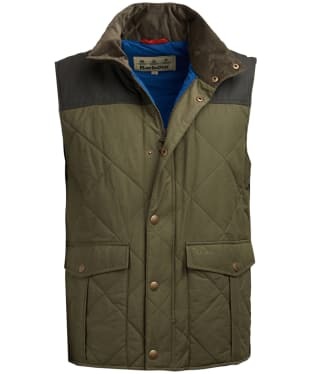 This Barbour Gilet includes a signature two-way zip, and a funnel neck to ensure the cold air is kept at bay. 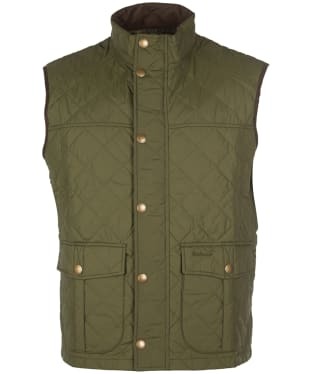 The Bretby gilet is finished with the Barbour logo to the chest, and two side entry pockets. 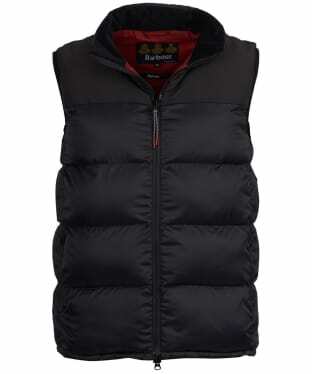 The Men's Barbour Explorer Gilet is perfect for adding an extra layer to your look and can simply be worn over a shirt or layered under a jacket when the temperature really drops. 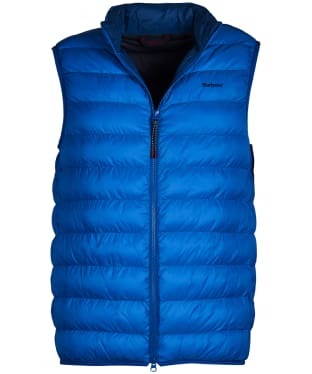 Crafted from an insulating polyamide and boasting a 2” boxed quilt design with 60g wadding the gilet is the perfect solution to keeping those cold winds at bay. 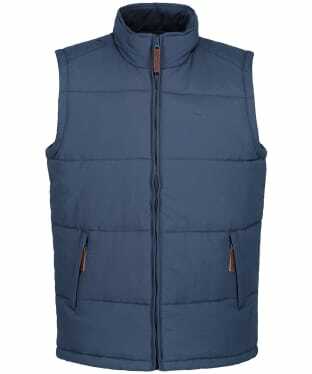 Oozing that classic country look the gilet features stud fastening and two flap pockets should you need to store any essentials. 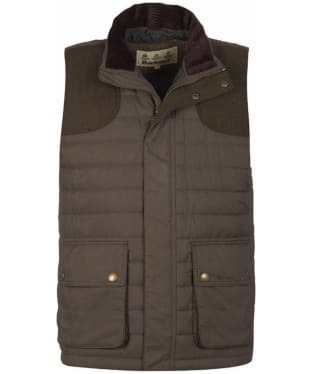 Whether heading out exploring the countryside or simply walking your four legged friend around the park, the Men's Barbour Explorer Gilet will keep you warm and comfortable without compromising on style. Perfect for placing over your favourite Barbour International tee or sweater, the Men's Impeller Gilet has been crafted with a light down filling, to add a touch of warmth to any outfit. 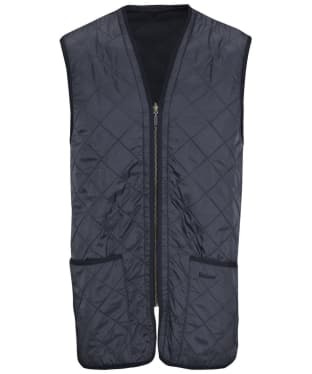 Designed with stylish baffle quilting, with Barbour International branding to the chest, this gilet is sure to keep you looking on-trend through this season and beyond. 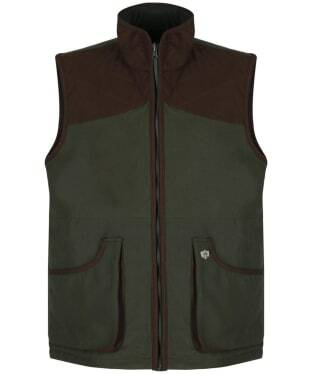 Enjoy the countryside with the men's Alan Paine Dunswell Waistcoat; waterproof and breathable making it easy to enjoy all that county life has to offer. 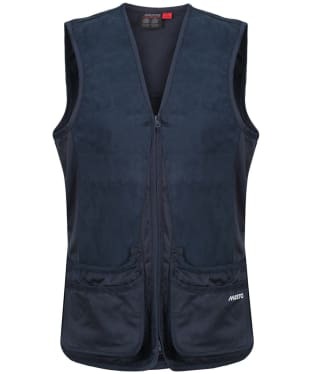 For added convenience this is waistcoat features an array of pockets and a waterproof centre zip, ideal for your much loved country activities. 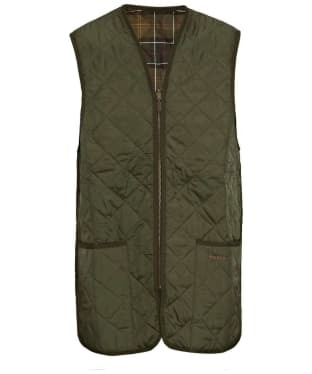 This practical waistcoat has been finished with a luxurious checked lining to give you added style and wearability, carrying you through this season and beyond with ease. 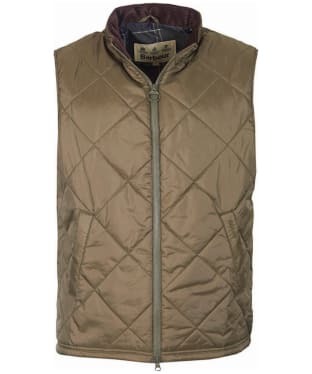 A perfect addition to any stylish gentleman's wardrobe, the Men's Jack Murphy Clemond Quilted Gilet is ideal for layering when the weather starts to get cooler. 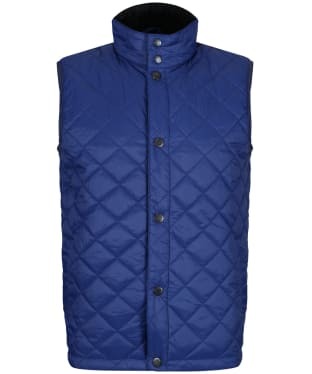 Designed to be lightweight, this gilet boasts an on-trend baffle quilted outer, along with contrast detailing to the collar and lining for that high quality finish. 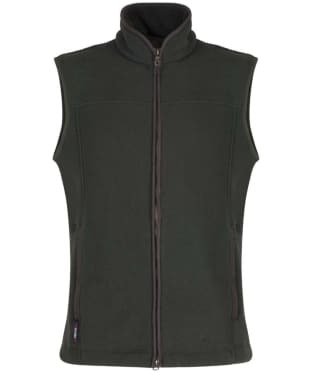 Whether you are out walking through the country or heading into town, this gilet buttons up to a funnel neckline to keep those chilly winds at bay, and features three pockets to the front providing ample space for your personal essentials whilst you are out and about. 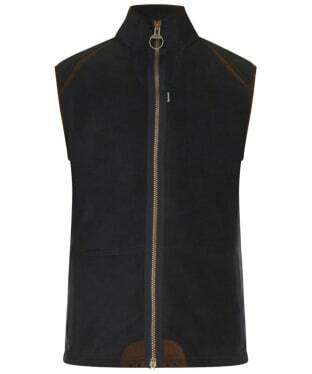 Finished with signature Jack Murphy branding for that mark of excellence, place the gilet over your favourite sweater to complete your look with ease. 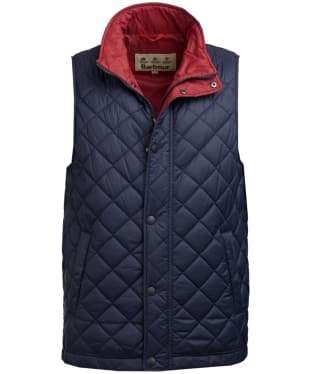 Perfect for adding warmth without the weight of a winter coat, the Men's Joules Go To Lightweight Gilet can be layered over your favourite Joules sweaters or shirts to complete your stylish look with ease. 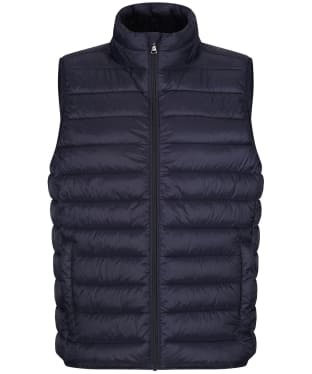 Designed with baffle quilting for that on-trend feel, this gilet boasts faux down wadding to keep you cosy even on the coolest days, with a full front zip that fastens up to a funnel neckline for added protection against those chilly winds! This lightweight gilet is finished with signature Joules branding for that added mark of quality and style.